Did the Red Baron really shoot down a flying saucer over the battlefields of World War I – and did an ‘Angel’ really save the lives of British troops? Bizarrely, a team of British intelligence officers were assigned to investigate weird sightings in the skies in World War I – becoming the precursor of UFO investigators both real and fictional. 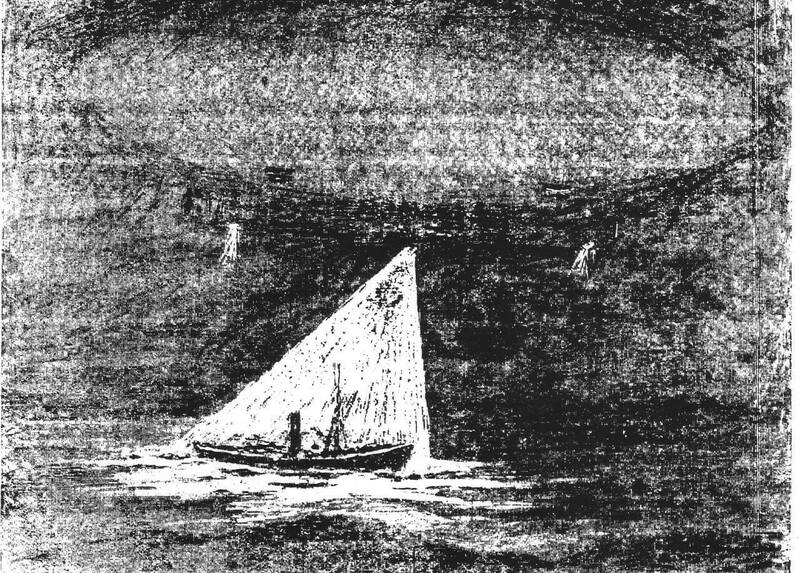 Most of us think of UFOs and mysterious sightings in the sky as a modern phenomenon – but ‘phantom airships’ became a huge panic in the early years of the Twentieth century, and regularly featured in newspapers. By the time of World War I, a more scientific approach was needed. A predecessor to MI5 – Military Observation Department Five (MO5), under the control of Lieutenant Colonel Kell – was assigned the task of classifying sightings in the air. Amid panic about enemy airships, it was a military necessity to weed out ‘phantom airships’ from real aircraft sightings. Nigel Watson, author of UFOs of the First World War says, ‘It can be regarded as the first ever official guide to studying UFO reports long before the CIA or any other organisation got with the subject when ‘flying saucer’ sightings were all the rage after WWII. The reports sent to Brancker and Kell sound eerily like today’s UFO sightings – and came amid widespread panic not only about enemy airships but also more mysterious sightings. A 1914 telegram from the Chief Constable of Lancashire said, ‘Large red light seen at 8.45pm today passing over Runcorn Bridge Arches. Immediately afterwards, an explosion was heard in Widnes and Runcorn. The guidelines set out by the war office helped officers of MO5 categorise sightings as of natural origin – or as something more mysterious. Various legends about extraterrestrials have circulated about World War I – of which the most astonishing (and implausible) is that German fighter ace the Red Baron shot down a UFO. Fellow pilots claimed, after the war, that Baron Manfred von Richtofen shot down a flying saucer type craft – from which two inhabitants fled. Fellow German pilot Peter Waitzrick said that the fighters saw an aircraft like an upside down saucer, ‘We were terrified because we’d never seen anything like it before. The Baron immediately opened fire and the thing went down like a rock, shearing off tree limbs as it crashed into the woods. ‘There’s no doubt in my mind that the Baron shot down some kind of spacecraft from another planet and those little guys who ran off into the woods were space aliens of some kind. The story is highly dubious, however – given that Waitzrick didn’t share his story until 80 years after the event, and chose to do so in the U.S. tabloid Weekly World News. UFO fans claim that aliens may have ‘abducted’ people from the battlefields of World War I – with a claim of hundreds of men ‘vanishing’ into a cloud during the Gallipoli campaign. Witnesses claimed to have seen British soldiers marching towards Hill 60 at Sulva Bay in Turkey on August 21, 1915 – before being snatched up by a ‘solid-looking’ cloud. But it seems likely that this is a hoax. Documents released after the Armistice suggest that 180 bodies found behind enemy lines are those of the ‘missing soldiers’ – and the story of the cloud is a myth. Many soldiers credited the strange apparitions with saving their lives – and the story became a staple of parish magazines. Decades later, debate rages still – some attributing the ‘Angel’ to a short story from the Evening Standard, others to British intelligence. The popular author, Arthur Machen claimed that this legend was created by his fictional ‘The Bowmen’ story published in The Evening News, 29 September 1914.